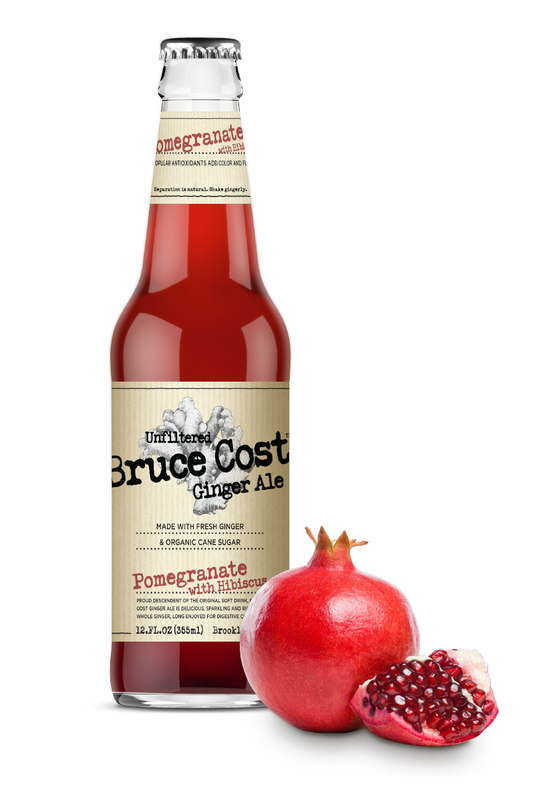 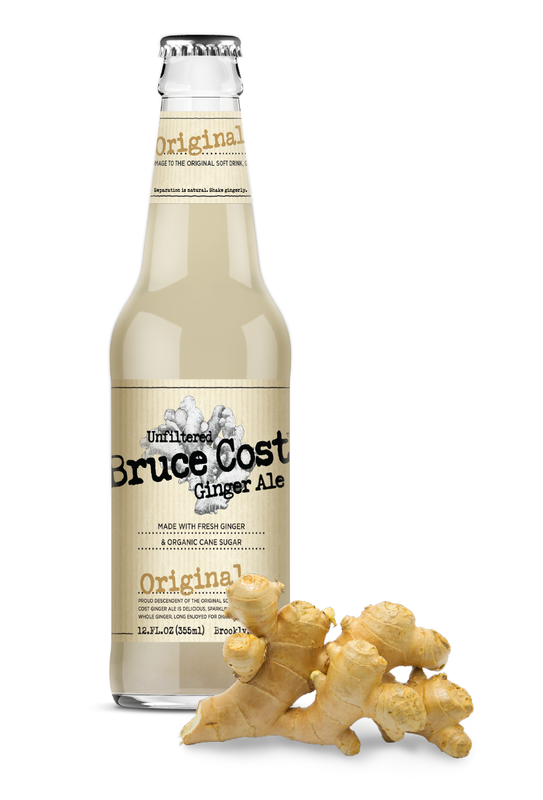 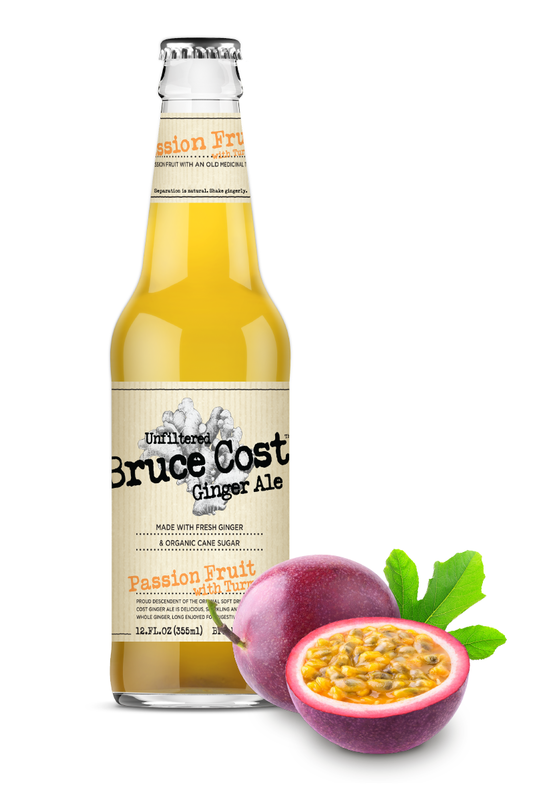 Made in Brooklyn with the finest ingredients, for beverage enthusiasts who love the crisp bite of ginger. 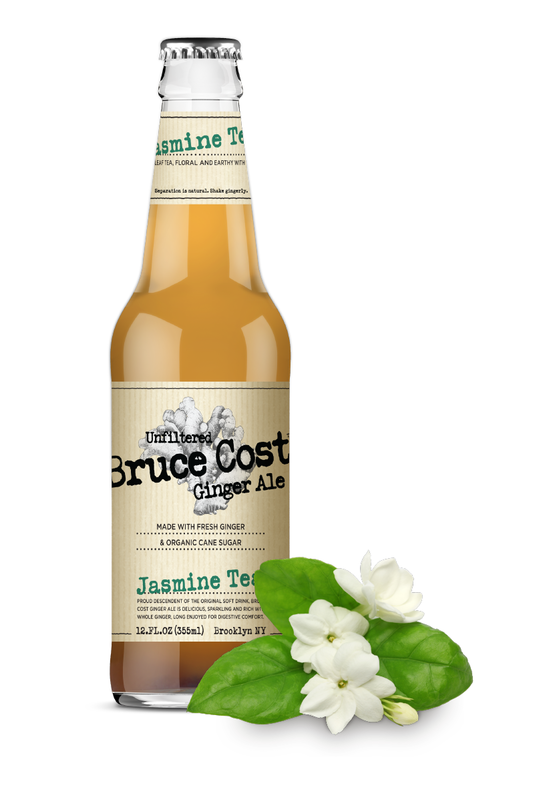 Our ginger ale is delicious, sparkling and rich with whole ginger. 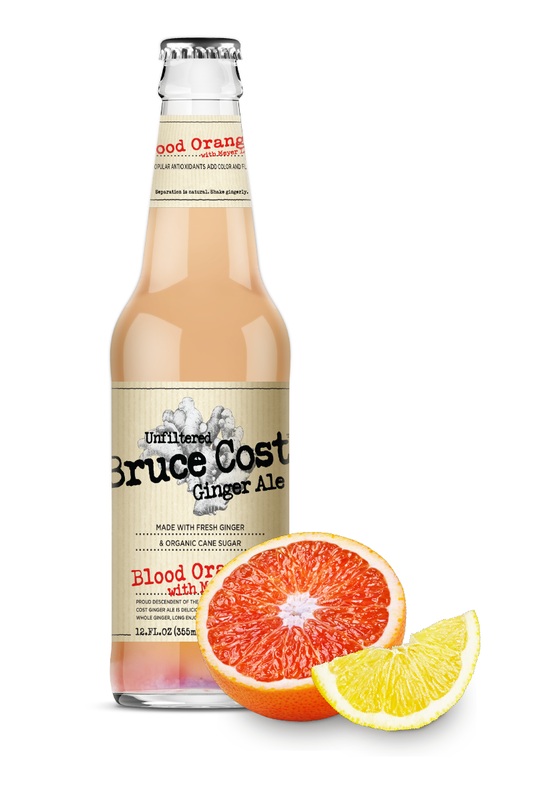 Unfiltered, with tiny ginger particles, and shaken slightly before pouring, it has the adult "mouth feel" of a beer or wine.